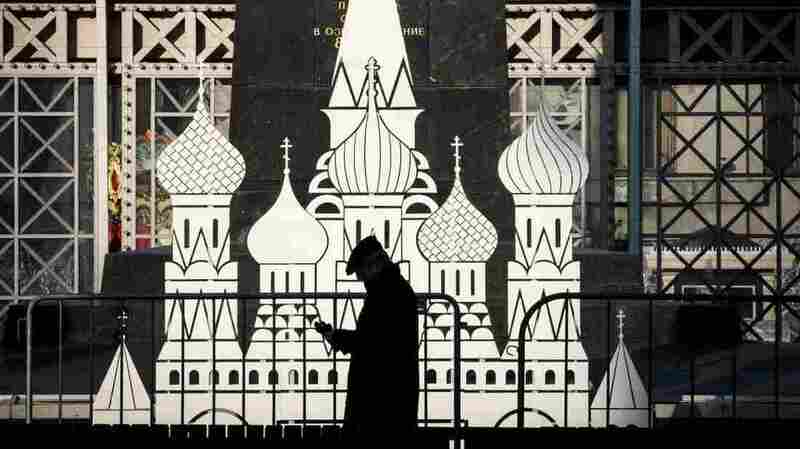 The experiment comes as lawmakers there assess the Digital Economy National Program, draft legislation which was submitted to Russia’s parliament last year, according to the RBK news agency. But a Duma deputy recently said it was a real possibility as relations worsen with the West. “The calls to increase pressure on our country being made in the West oblige us to think about additional ways to protect Russian sovereignty in cyber-space,” Leonid Levin, chairman of the Committee on Informational Policy, Technologies and Communications, said at a January forum, according to Interfax.